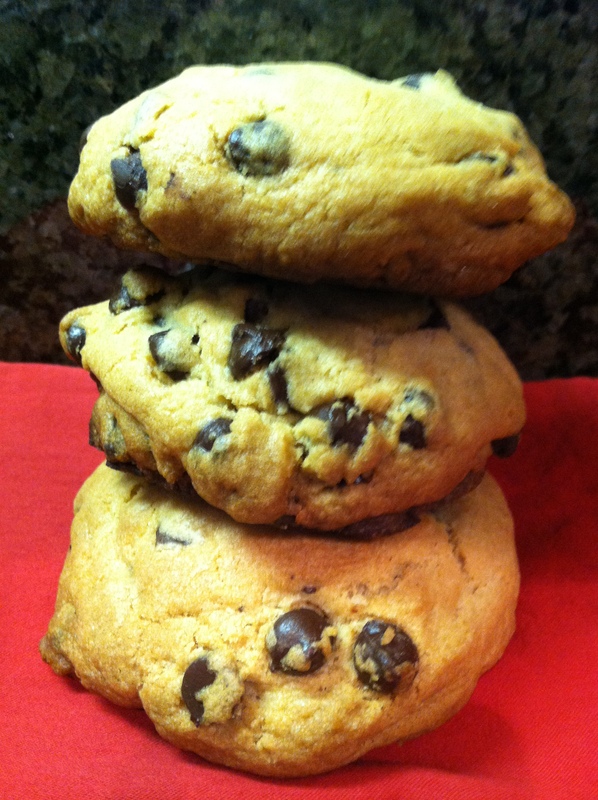 There is no better smell in a home than the smell of chocolate chip cookies baking in the oven!!! It’s a sweet aroma most of us can relate to our childhood with fond memories. My grandmother was an amazing baker. She could and would bake the most decadent baked goods most people only dream of! She had all of the recipes in her head and would whip up something fabulous all the time. Unfortunately she was not able to pass down any recipes to me so I have been experimenting and having my family and friends be the “test kitchen” for these treats. I have many dear friends that I ask to be my “testers” (And they do not mind) for these occasional baked goodies I bake. Although my passion is cooking, I do enjoy baking and sharing, it brings me great joy. Since this is a “secret” recipe that I have put together and will possibly sell I can only share the pic. But, would love your feedback and any baking stories you would like to share. As always, Enjoy!